V-Lift, Inside/Out Facials, Dermapen have arrived at Vargas Face & Skin!! The “V-Lift,” as it’s called, has made one of the most well-received starts of any cosmetic procedure since the advent of BOTOX injections. What is the V-Lift? For as striking as the name may be, the V-Lift procedure is fairly simple. Hyaluronic Acid fillers (such as Juvederm) are used in combination with Platelet-Rich Plasma (your own blood plasma, enriched with platelets) to stimulate collagen growth, regenerate tissue, and create a healthy fullness to the face. The resulting effect of the V-Lift is nearly immediate – with greater skin elasticity, youthful plumpness and definition, and ongoing collagen production that lasts. And although each case is unique, the effects of the V-Lift procedure are expected to last 6 months to 1 year. How is the V-Lift uniquely beneficial? 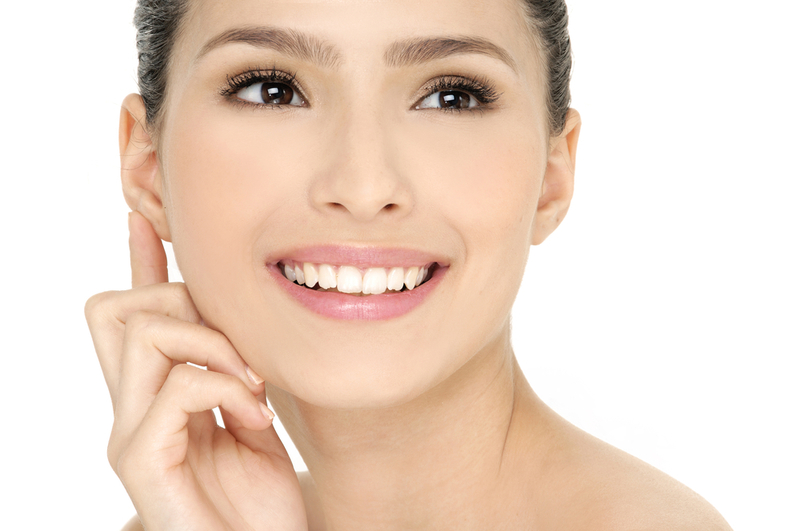 As you age, your skin loses some of its natural plumpness, elasticity, and definition. With dermal filler injections (Hyaluronic Acid products), the facial tissues and structure of the face are given a greater level of internal support, which gives the face a more youthful and supple appearance. In the V-Lift procedure, the dermal filler injections are further supported by the subsequent Platelet-Rich Plasma injections. In short, you’re using your own blood plasma to stimulate additional collagen production in those areas of the face that have lost definition and elasticity. Furthermore, the Platelet-Rich Plasma injections will continue to stimulate collagen growth over time – greatly extending the effect of the injections procedure overall. If you’ve heard whispers about the procedure from friends who are up on all the latest in cosmetic procedure developments, or if you saw news coverage about the inclusion of the V-Lift in the Nominee’s “Swag Bag” at the 85th Annual Academy Awards, then you may be excited to hear that the illustrious V-Lift has arrived in Kansas City – and Vargas Face and Skin Center is now offering this procedure! As we know that many of our clients prefer a customized treatment plan, we’re taking this new cosmetic procedure one step further by offering several different procedures using the same basic process. We can perform a Dermapen, or laser resurfacing, followed by a Platelet-Rich Plasma treatment (this is available to all skin types, by the way). The Platelet-Rich Plasma actually decreases laser resurfacing recovery time and brings numerous activation factors to skin. The Dermapen resurfacing treatment, followed by the Platelet-Rich Plasma injections is referred to as the “Inside Out Facial” at Vargas Face and Skin Center. At Vargas Face and Skin Center, Dr. Hannah Vargas is ready to address the issues that are most important to you and help create a beautiful, natural outcome. Visit us at vargas2.wpengine.com to learn more or call 816-942-5900 today to schedule and save 10% on any of our PRP treatments during the month of April 2013. We’re excited to tell you more about these treatments! previous post: Treat Yourself with Your Tax Refund!